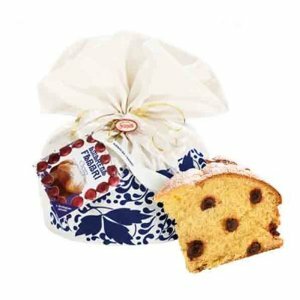 Scarpatto Pasticiera is well known for it's delicious pastries. 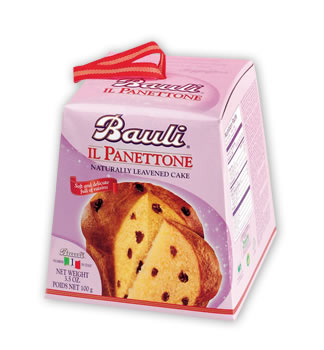 Once a year, it offers one of the best panettones available in Italy. 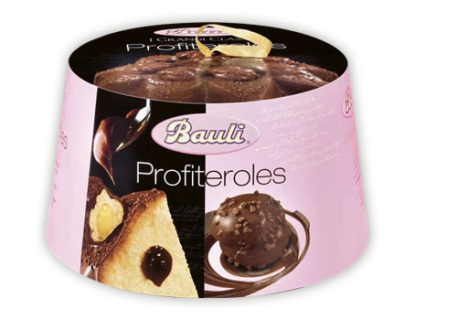 It's moist texture and rich flavor add a special touch to dessert. 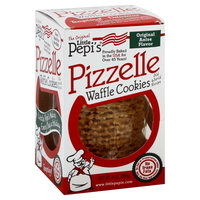 For something different, try using it when you make french toast! Lowest Price online! 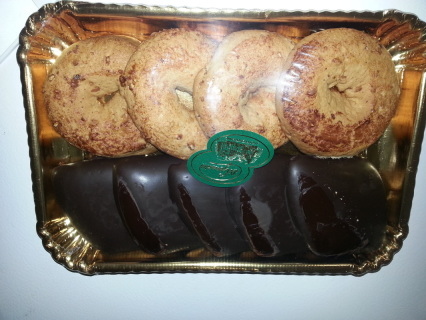 Traditional christmas biscuits. 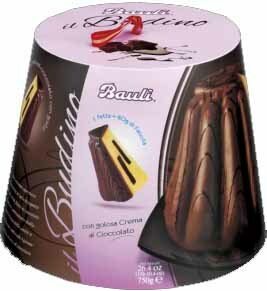 Mostaccioli soft biscuits covered in chocolate. 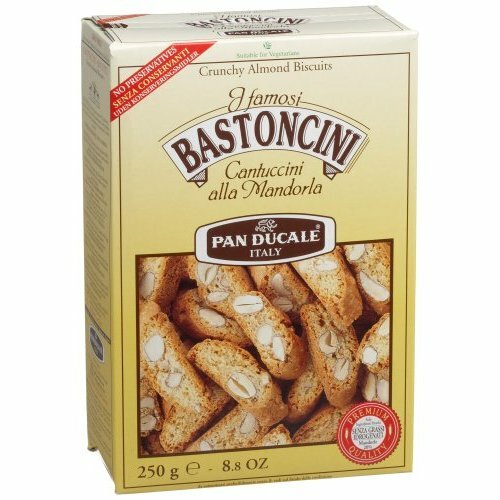 Roccoco`are hard biscotti, shaped like donuts with an intense flavor of almond and citrus. 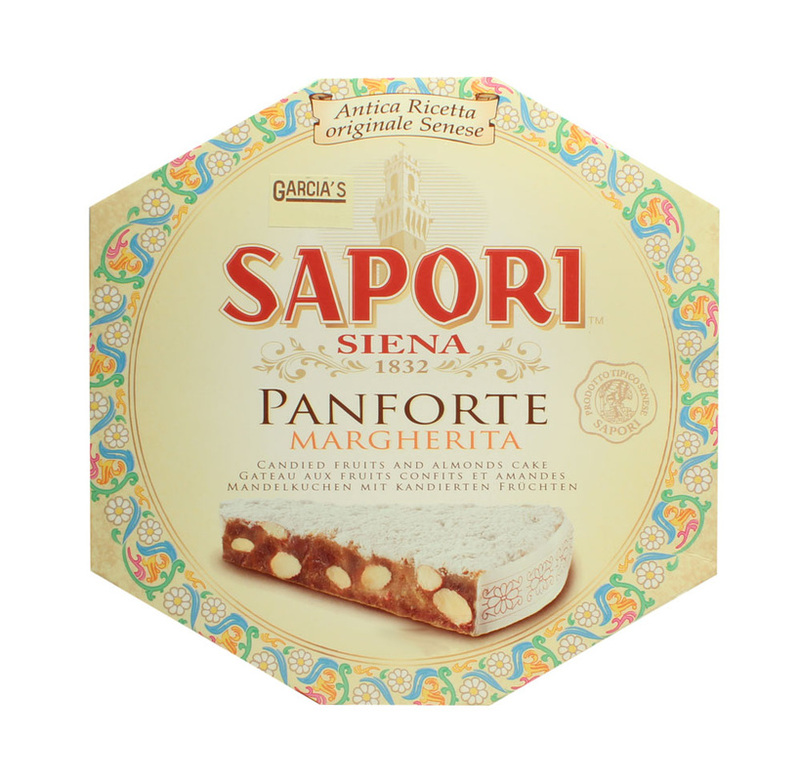 This traditional Italian confection combines honey, sugar, and almonds in a delicious hard nougat bar. 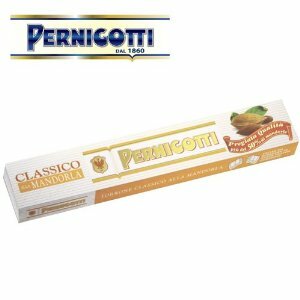 Pernigotti chocolates are top quality confections from the Piedmont region of Italy. No additives, no preservatives, no artificial flavorings. No genetically modified organisms. Contains tree nuts, eggs and wheat. Anise is the original flavor, and by far our best seller. 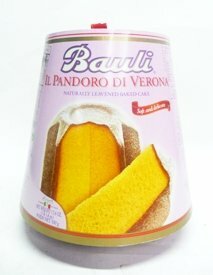 Made with fresh eggs, the best available flour and sugar, 100% pure canola oil, and genuine Anise Oil. This flavor is an All-Natural recipe. 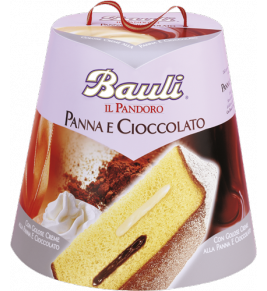 Il Pandoro Panna e Cioccolato is a light pandoro cake with a filling made of delicate vanilla cream and chocolate cream and vanilla dusting sugar. Naturally Leavened, Soft and Delicate. 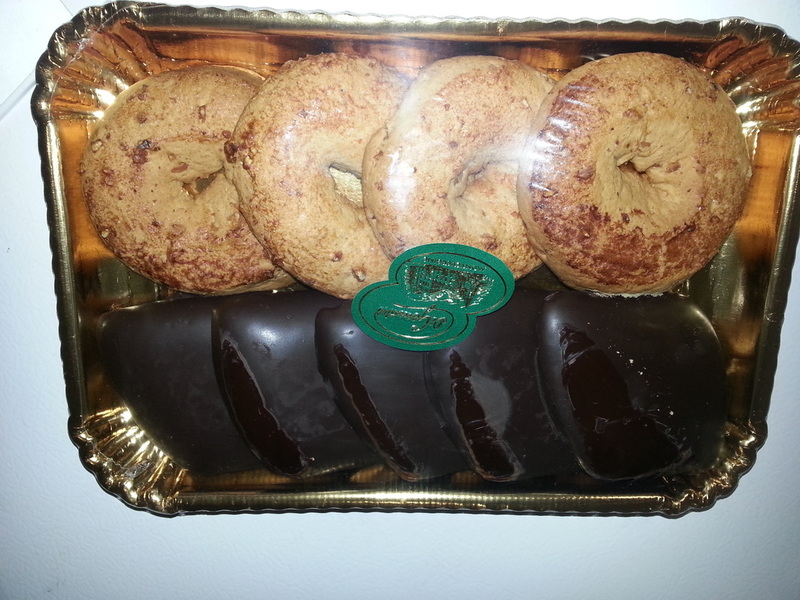 Baked in the same tradition for over 80 years. 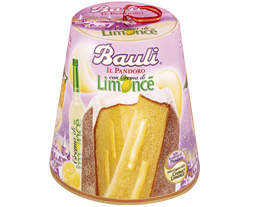 Soft pandoro dough with lemon flavor, delicate Limoncé filling, and decorated with lemon icing sugar. Panforte is a traditional Italian dessert containing fruits and nuts, and resembling fruitcake. It may date back to 13th century Siena, in Italy's Tuscany region.